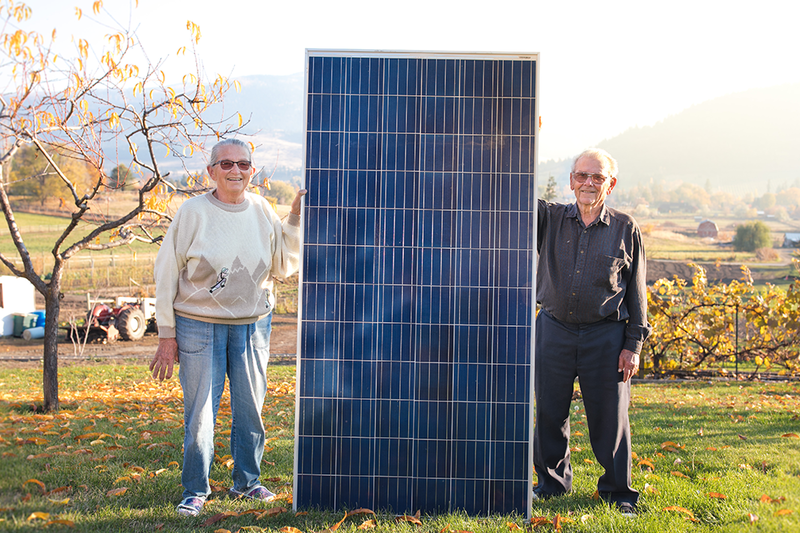 Helmi and Kornelius Lowen of Coldstream, British Columbia, wanted to eliminate their power bill – or better yet, start getting a check from the power company under the local net-metering program. 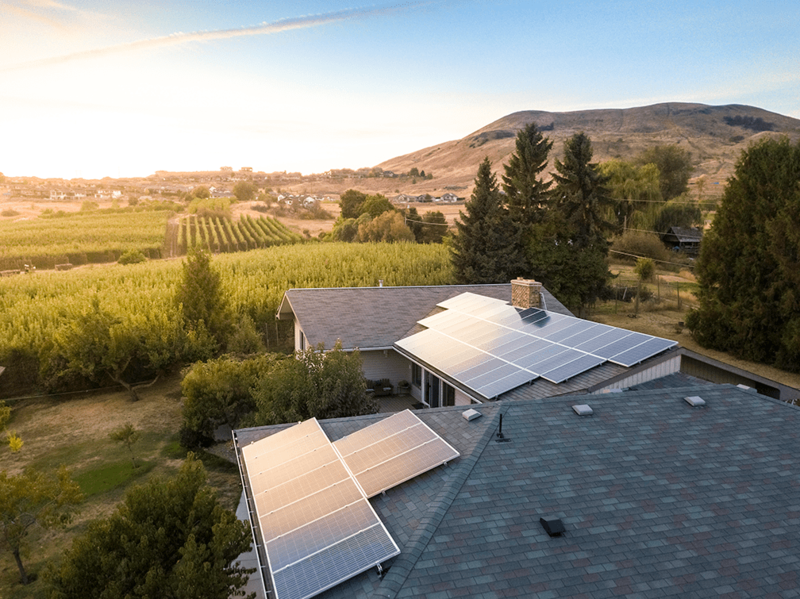 Working with a leading Canadian installer Got Solar?, they were able to populate three slopes of their farmhouse roof with solar panels powered by APsystems microinverters. 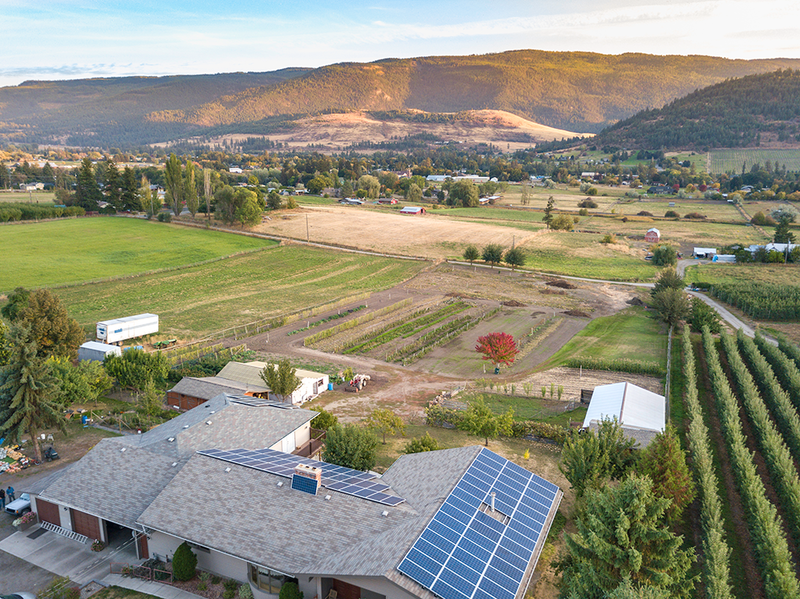 The output from the solar array should come very close to achieving “net-zero” and maybe even “net-positive,” creating more power than the Lowen home and farm consume in a year. The grid-tied array was so ambitious, local power provider BC Hydro came out and upgraded the transformer and replaced the pole – at no charge to the Lowens. Add it up, and the Lowens earn distinction as Canada’s first 100-percent solar organic farm. The 3.7-acre family farm in Canada’s rich Okanagan valley raises tomatoes, onions, cucumbers, strawberries, spinach, lettuce, potatoes, beans, peas, beats, corn, squash, zucchini, and in one recent year, some 27,000 heads of garlic. Perhaps more impressive: the Lowens, now in their late 70s and mid-80s, respectively, still work the farm largely on their own. By helping the Lowens create enough power for both home and farm, Got Solar? and APsystems microinverters helped the couple complete the last link in their quest for self-sustainability. And they still plan to upgrade to an electric car. Launched in 2015, Got Solar? 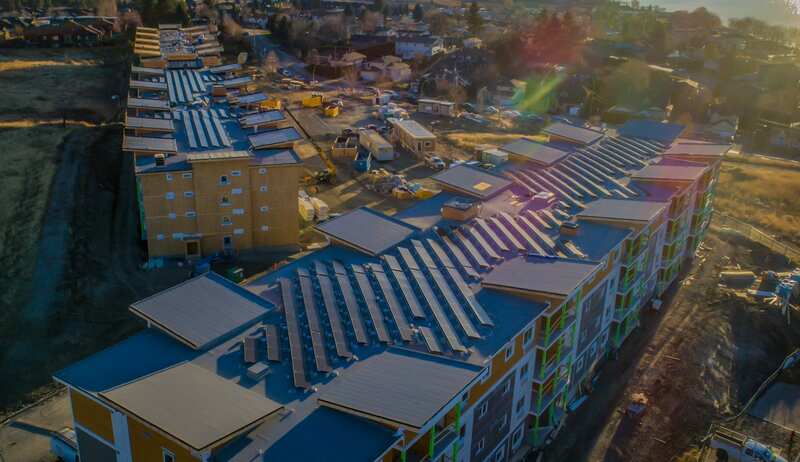 provides grid-tied and off-grid solar energy systems in Kelowna, B.C., and surrounding areas for residential and commercial clients. 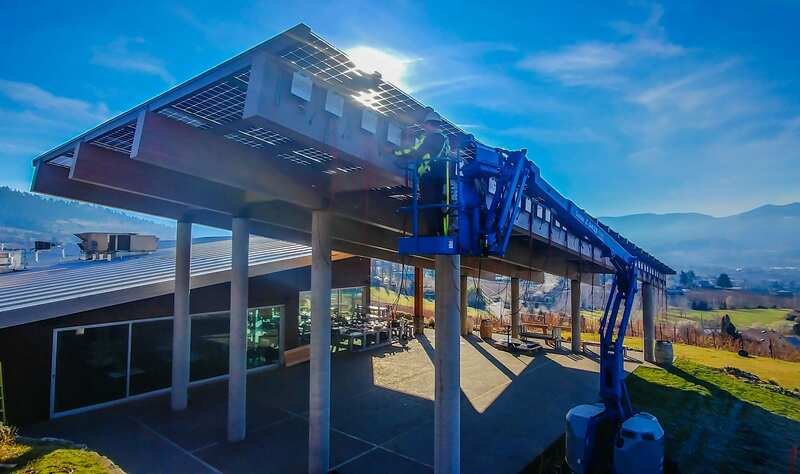 They are also the only solar company in the Okanagan that caters to DIY installers. 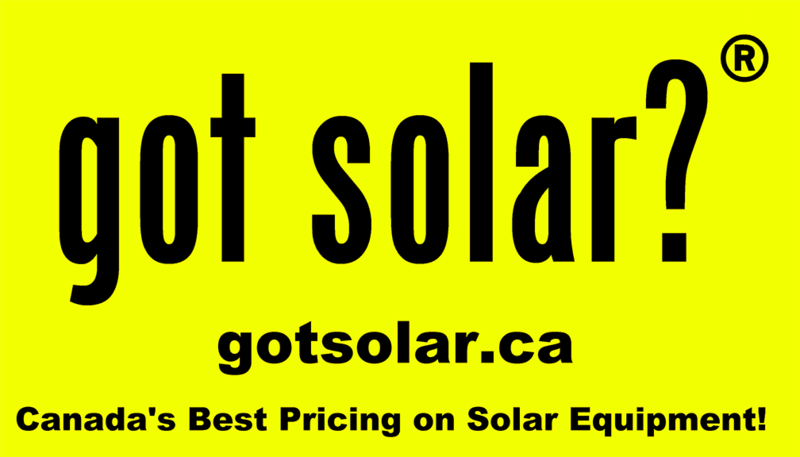 For the Coldstream Corner project, Got Solar? 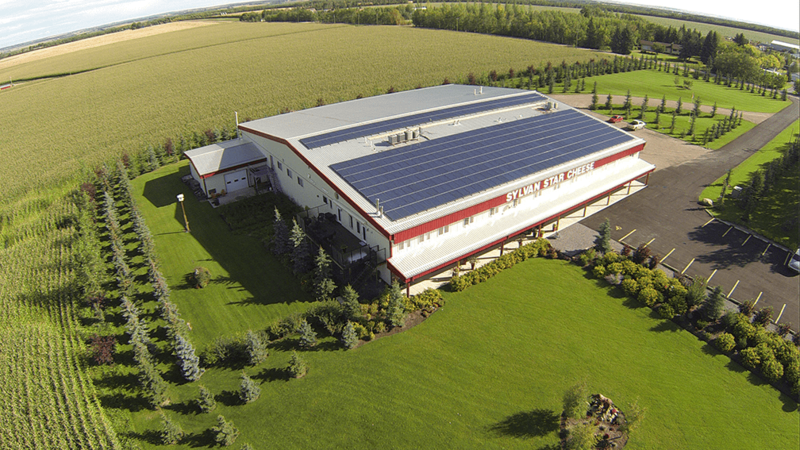 selected APsystems YC500 dual-module microinverters to support 93, 315-watt modules by Canadian Solar, all but two being 72-cell units. Two 60-cell modules were required due to space constraints around a chimney. Palmer cited the flexibility of APsystems microinverters that allowed system designers to handle the different module sizes seamlessly. That promises forward-compatibility through the life of the array, he said. 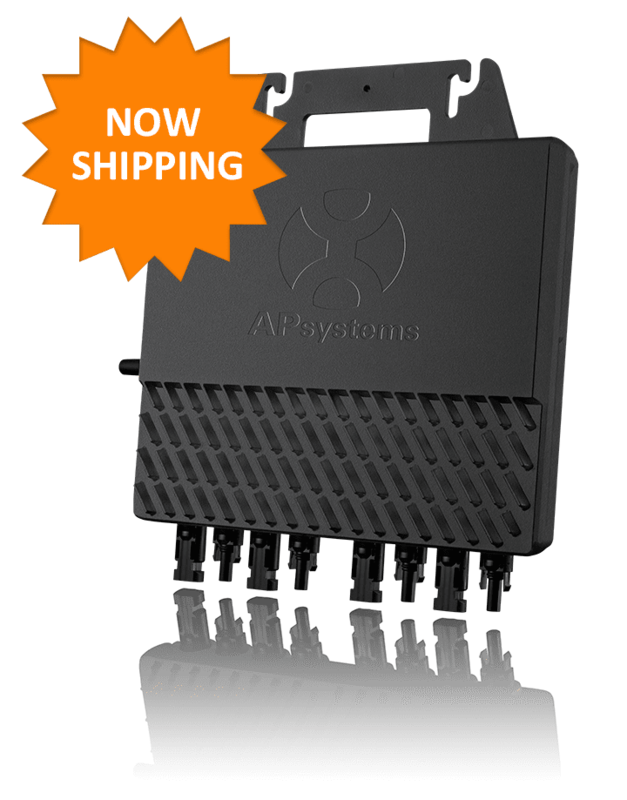 “Should a solar module ever be damaged or fail in the next 30 years, APsystems has essentially ‘future proofed’ their product by making it so widely compatible through its wide-ranging input capabilities,” Palmer says. “No longer do you have to try and find vintage matching panels, rather, you replace with whatever is currently in use and in inventory. Like APsystems microinverters, the Lowens are proud examples of industry and productivity over the long haul. “A lot of seniors come here and say, ‘I couldn’t do what you’re doing,’ and I don’t believe that,” Helmi Lowen told Okanagan Seniors. “A lot of people could do it. They don’t have to do it, but they could do it. They say no to big gardens, but they could start small in their own backyard or even in their apartment. There’s always a plot there for seniors to go and get their hands dirty.